Endless emotions in the Nature, Sport, History and ancient flavors of Tradition. An holiday at Il Maestrale farm holiday resort in Castiglione della Pescaia allows you to enjoy great relaxing moments, surrounded by nature or laying on the beach, but also moments of discovery and entertainment. Its great position and a territory that offers so many open air activities allow you to enjoy an entertaining holiday, full of new discoveries, and also the possibility to practice sport. Guests at Il Maestrale will have so many choices on how to organize their stay, which will be an unforgettable experience. For those who would like to enjoy sweet, relaxing and regenerating thermal baths, it is possible to reach the spas of Saturnia, Petriolo and Venturina. These renowned and appreciated destinations attract tourists from all over the world and are surrounded by pristine nature, adding a touch of peacefulness to your holiday in Castiglione della Pescaia. With its wonderful landscapes, its sweet sunny hills and its blending of sea and beaches, the Maremma area is also one of the best places to play golf in Tuscany. The neat golf courses, surrounded by diverse and fascinating landscapes, will be perfect to enjoy moments in the open air. From the farm holiday resort you can reach the following Golf Clubs: Toscana Golf Club near Il Pelagone, in Gavorrano; Saturnia Spa Golf Club; Punta Ala Golf Club; Argentario Golf Club, Maremmello Golf Club in Fonteblanda and Maremma Golf Club. Guests at the farm holiday resort who would like to discover the wonderful local historical and archaeological sites will have plenty of choice. Maremma is not just sea and nature, but also the cradle of interesting and fascinating archaeological sites. From the farm holiday resort you can reach the Vetulonia Museum, the archaeological areas in Roselle and Populonia, the historic centre of Grosseto, Pitigliano, Sovana and Sorano , “the towns of tuff”, the striking medieval village of Massa Marittima on the Colline Metallifere and Siena. Birdwatching lovers looking for wonders in the sky will find here two real paradises. Near the farm holiday resort, between Castiglione della Pescaia and Grosseto, there is the Diaccia Botrona Reserve, an area of exceptional natural importance, characterized by a typical marsh landscape, destination of various migratory birds. There are 250 species of birds in the reserve, in particular ducks, teals, widgeons, cormorants, and also rare birds like the great white heron, the flamingo, the crane and the wild goose. The Maremma Natural Park, in the area around the Ombrone River, is one of the most fascinating humid areas, rich in typical local bird species. Wonderful paths that cross marshes, maquis, ponds and dunes, places rich in biodiversity, will allow you to spot ducks, gooses, flamingos, marsh hawks and ospreys. Hiking along the paths surrounded by greenery leading to the sea, crossing centuries-old pine woods rich in intense scents and birds singing or hiking along dirt paths that cross blooming fields and lead to ancient villages. A holiday in Castiglione della Pescaia will allow you to dedicate yourself to hiking in the most beautiful areas in Maremma, mixing fun, activity and discovery. Mountain bike lovers will not be disappointed. In Maremma there are several paths that wind through the woods and offer the opportunity to train and have fun. Mountain bike trails around Castiglione della Pescaia are varied, of different length and difficulty. 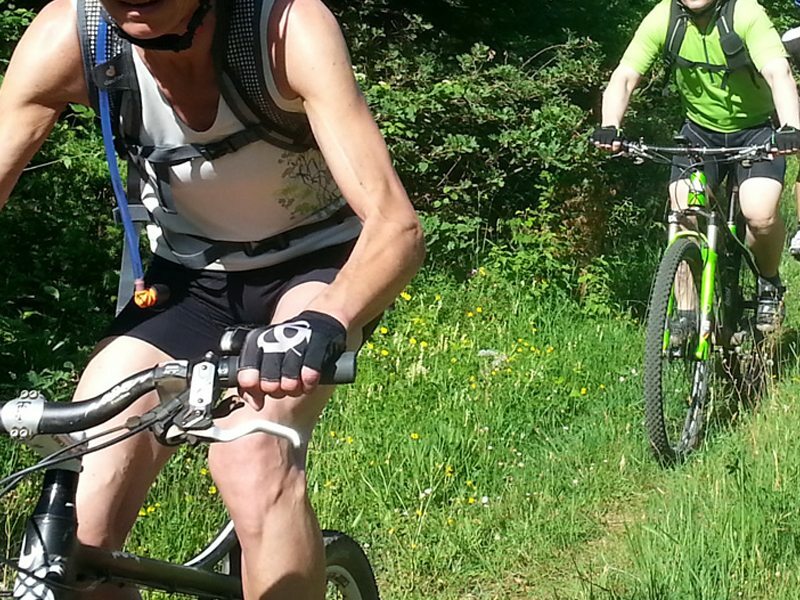 The Maremma Natural Park, for instance, offers different types of trails also for experienced cyclists …. and for those who want to cycle without getting tired there is the bike lane that connects Castiglione della Pescaia to Marina di Grosseto, which will be perfect to do exercise, breath the air from the sea mitigated by the centuries-old Tombolo pine wood along the coast. 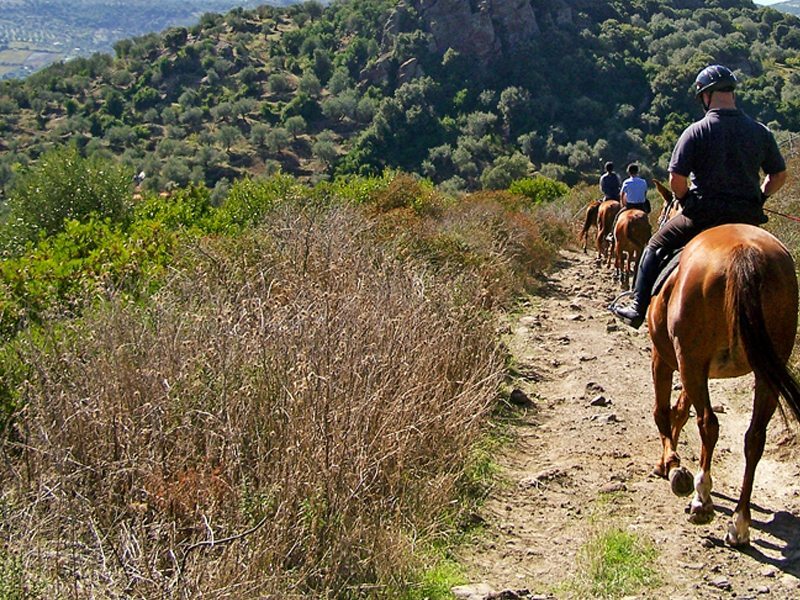 During their stay at the farm holiday resort, guests can take advantage of the several local riding stables to take exciting horse rides through the most beautiful places in Maremma as far as the coast. The Maremma coastline stretches for 160km and is characterized by irregular beaches that offer an incredible variety of ways to spend one’s holiday. The several free beaches are preferred by those who love holidays by the sea, looking for adventure. In many parts, some near Castiglione della Pescaia and Marina di Grosseto, the absence of breakwater, the wide beaches and the often favourable winds, give the possibility to practice water sports like sailing, windsurfing, or kite surfing. In addition to this, the Maremma Natural Park offers the possibility to go canoeing along the Ombrone river and discover, following the water, an irresistibly fascinating nature. Lovers of scuba diving and snorkelling will not be disappointed. In local Dive Centres you can have all the information you need to discover the wonderful seabeds that lap the pristine Maremma coast. The islands of the Tuscan Archipelago, Elba, Giglio, Giannutri, Montecristo, Capraia, Pianosa and Formiche, are not far from Castiglione della Pescaia and they offer unforgettable underwater activities.